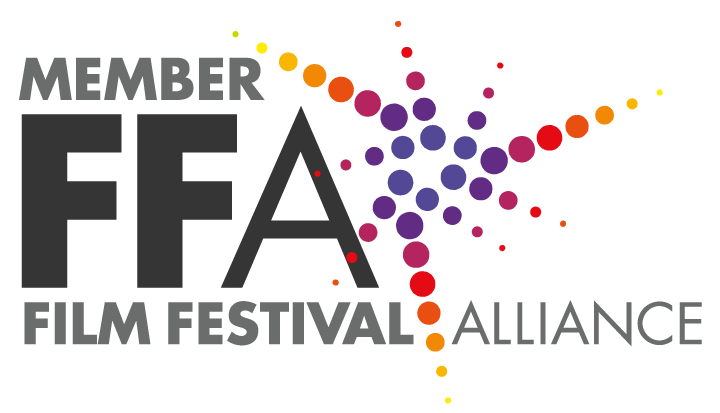 Every festival has a complete set of rules of competition and a participation agreement on their web site or their online submission engine. 99% of what you need to know is all there — from how to prepare your DVD to how and where to mail your film, to judging criteria and limite distribution (online or physical.) If you do not understand what you are agreeing to, then call or email and find out — the agreement is a legal contract, and you are bound to it. If there are no rules posted, be wary of the professionalism of the festival, and follow up with a request for the agreement. This is for your protection. Sadly, there are a fair share of scam festivals. Filmmaker beware.